That's the kind of attitude that could drop a moon on somebody. How many clanrats do you have currently? The last time I counted, I had 260clanrats. since People started giving me skaven for free, my collection went up another 40-60 so something between 300 and 320. Edit: and in 1or 2 months I’ll be getting another 150clanrats a few Stormvermins etc. From a college who’ll be going back to Germany sadly. So yeah I guess you could say many and still not enough. The question is who is going to play against at least 6500 points worth of clan rats plus at least another 500 odd of leaders - so a nice big 7K battle! Somebody with a spare week if they want to get to turn 3, I guess. Afterall such a force could mean the downfall of the mortal realms🤗😁. edit: and somebody has to stop it, right guys😂🤗😅. Also am I the only person refreshing the GW page all the time waiting for todays skaven article? Further - in good news - I managed to get a reasonably priced metal doomflayer off ebay! Mmh your right, probably need another 1300clanrats. Oh god, don’t ask, if it wouldn’t be for that article, I’d be playing total war warhammer, the mors campaign for the 26th time.  First post updated- all rats may stand down from the vigil and panic. 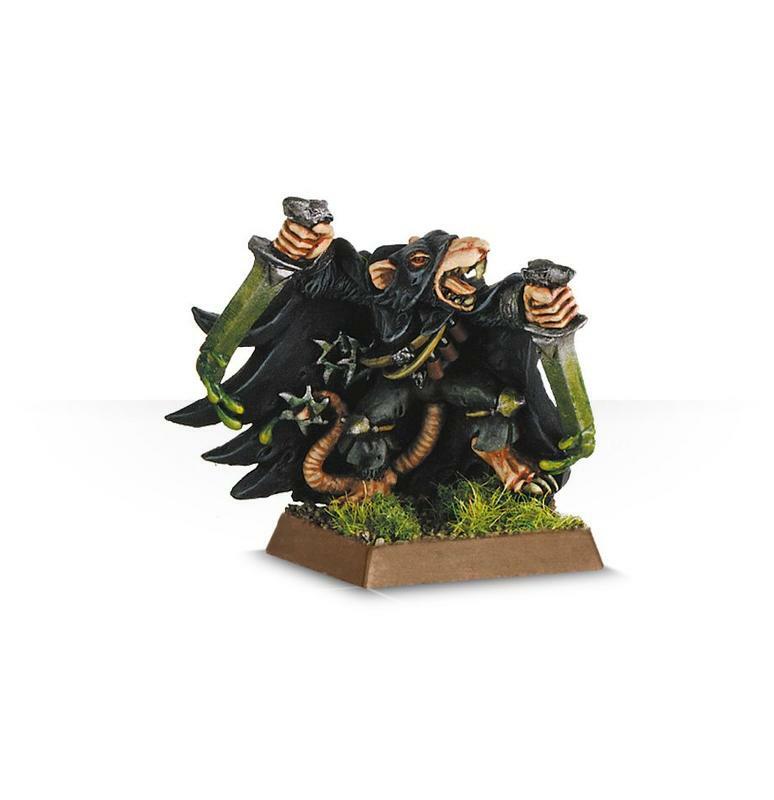 It seems that GW has updated the store page and, barring the metal warlord, all rats remain! Only now on snazzy new round bases! FANCY! 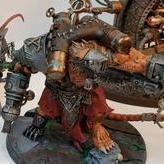 I notice a distinct lack of Clanrats on the Games Workshop Skaven page. Except this poor little fella for some reason. True - he could end up like the warlord - metal and going to be dropped due to there being a finecast version. Still its impossible to predict - maybe no one at GW likes him esp since his rules tab also links to the same one as the other assassin. Ha typical skaven assassin always scurry-hide when something happens. Sorry for giving you Spikey Bits Cancer. Final update it seems - the Skaven metal assassin is going last chance to buy and joining the metal Warlord in being removed. There is a resin version of the assassin so its only losing the sculpt, the actual model still remains within the army.